I’m so Proud to be a Self Published Artist and so happy that Fun Times is my first Work. I would like to Self Publish a Art Book also at some Point, but right now I need a small Break from Book Making. I also need to get some Ideas for my Art Book. I’d like it to be awesome! So Keep a Look Out for that! I was thinking about doing a Spring / Summer Contest, would anyone be interested in Winning a Free Copy of Fun Times Volume #1? Just Comment Below if so. Now that I have Work Out, I was thinking of going to Anime Blues Con Soon. A Local Con for Artists and Cosplayers. It’s just a matter of getting money for a Booth / Table. I’d like to see what it’s like and get my name out there. 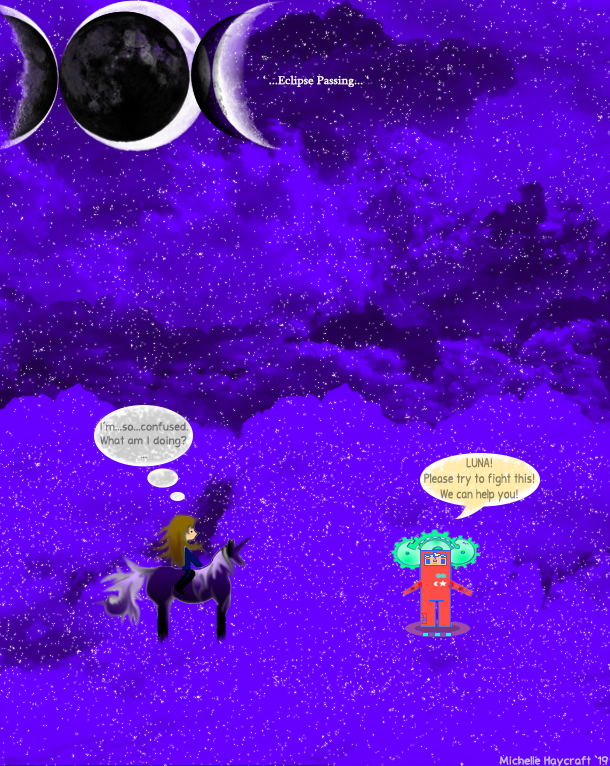 This entry was posted in Blog and tagged Adventure, Books, Cartoons, Fantasy, Featured, Fun Times, Graphic Novel, Lulu, Self Published, Webcomic, Webcomics. Bookmark the permalink.